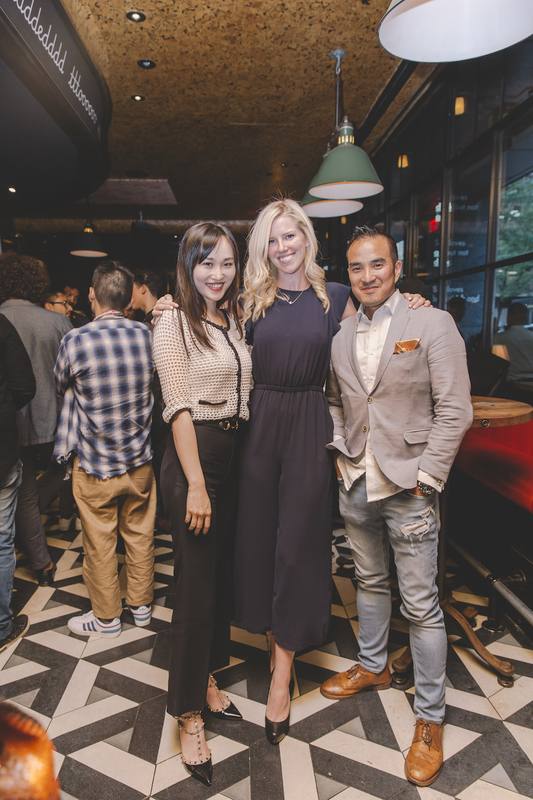 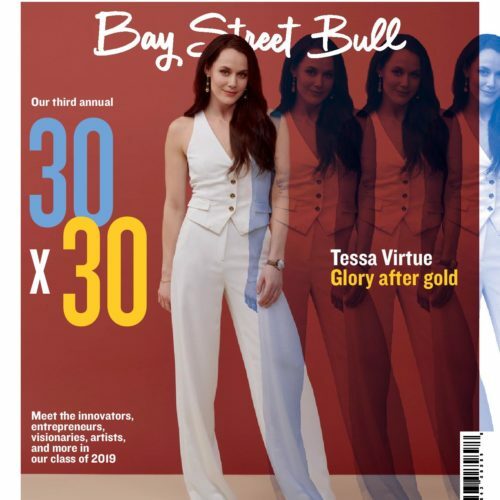 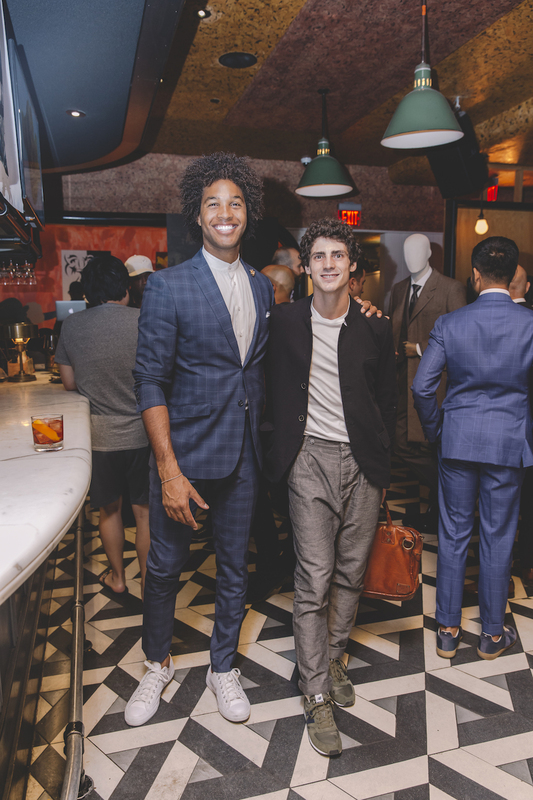 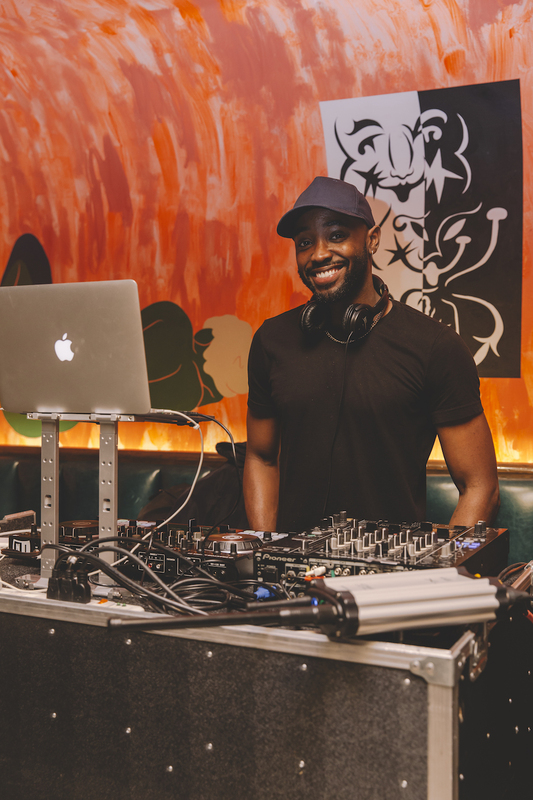 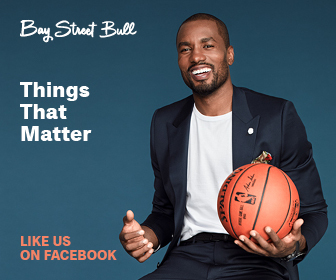 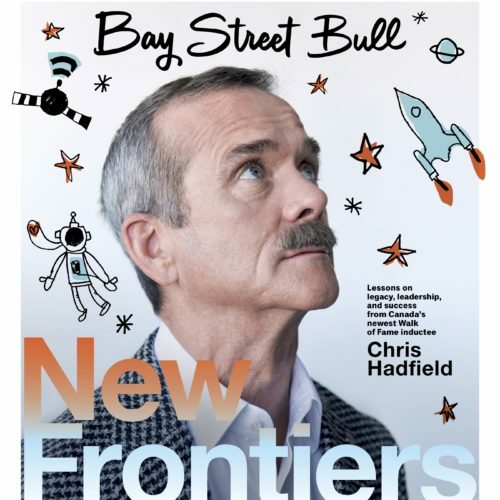 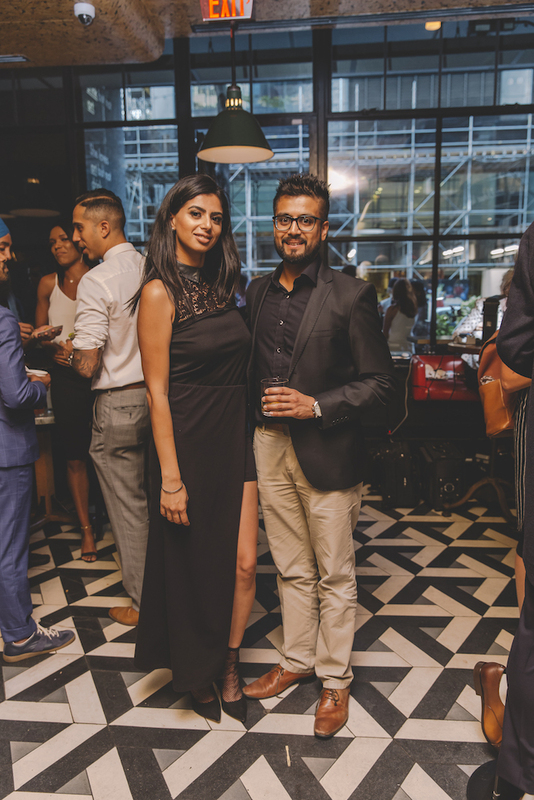 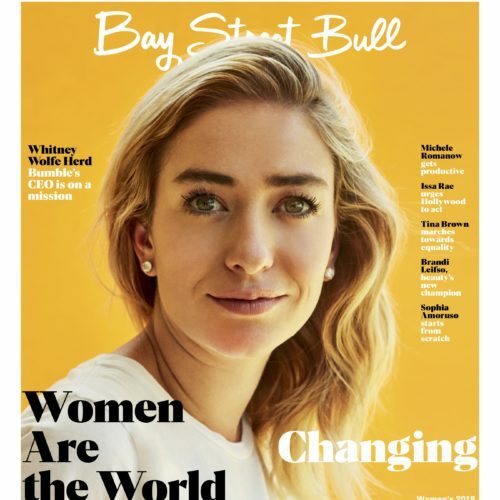 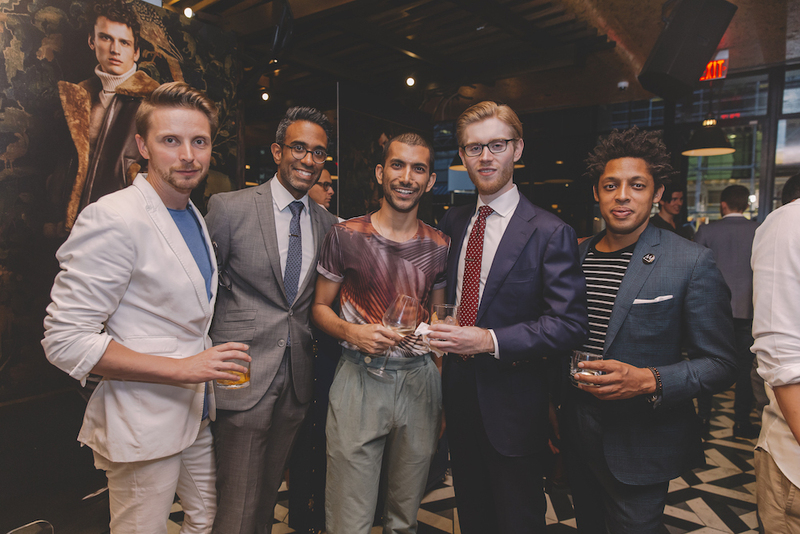 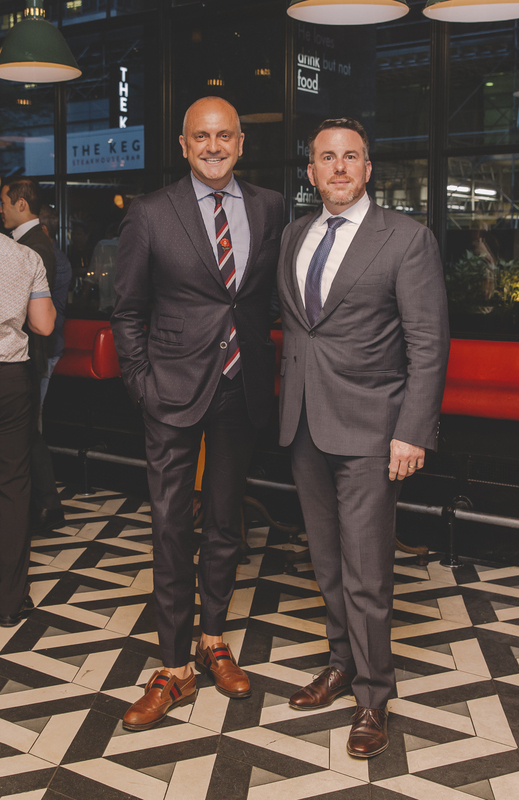 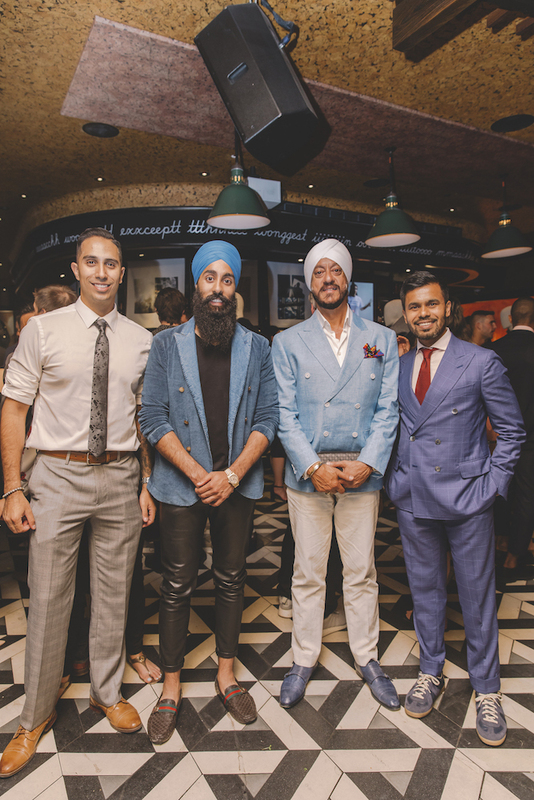 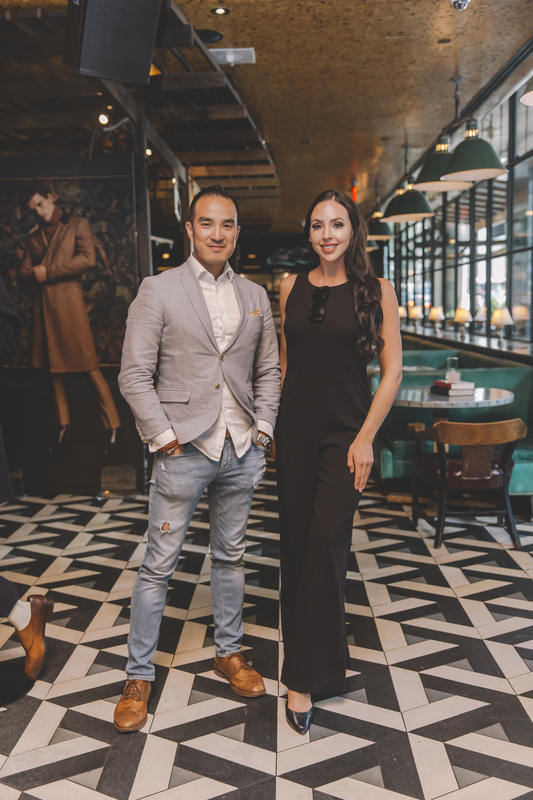 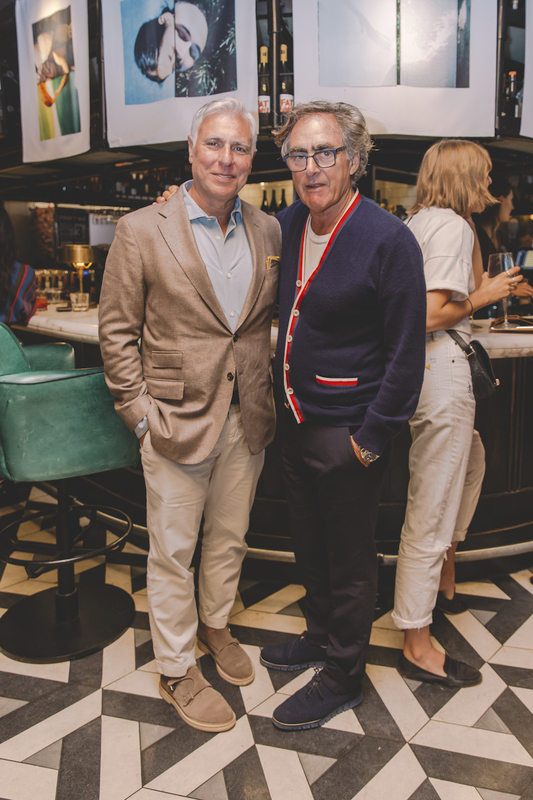 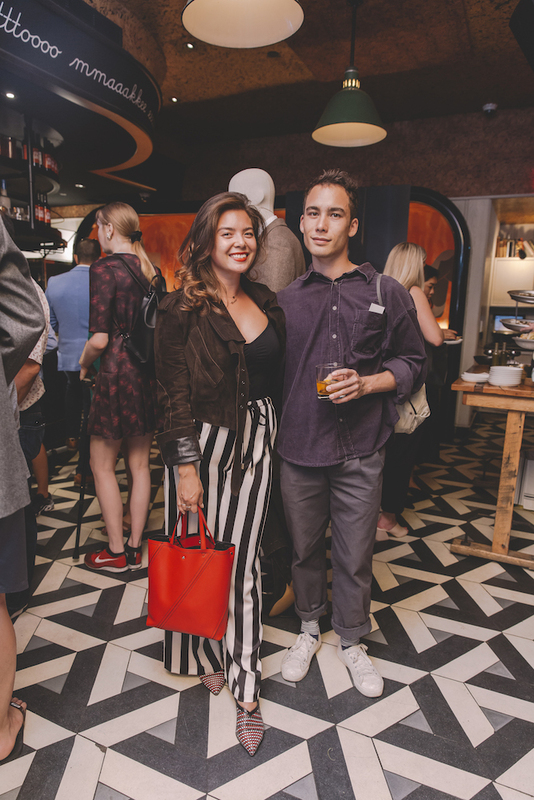 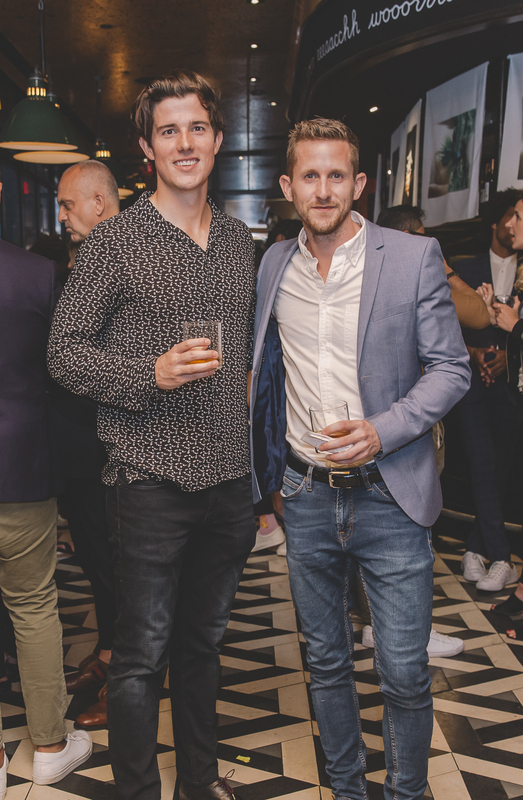 Last night, on a beautiful summer evening, Toronto’s finest movers and shakers made their way after work to Bay Street Bull and Holt Renfrew’s menswear showcase. 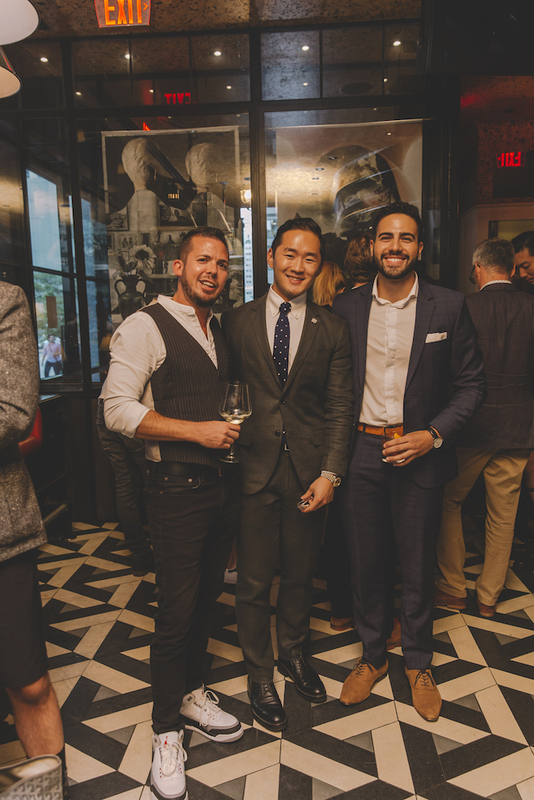 Hosted at the Drake One Fifty in the heart of the financial district, leaders from various industries (including finance, law, cannabis, tech, real estate, and fashion) were gifted metallic business card holders as they entered the restaurant, which they were invited to customize at an engraving station further into the room. 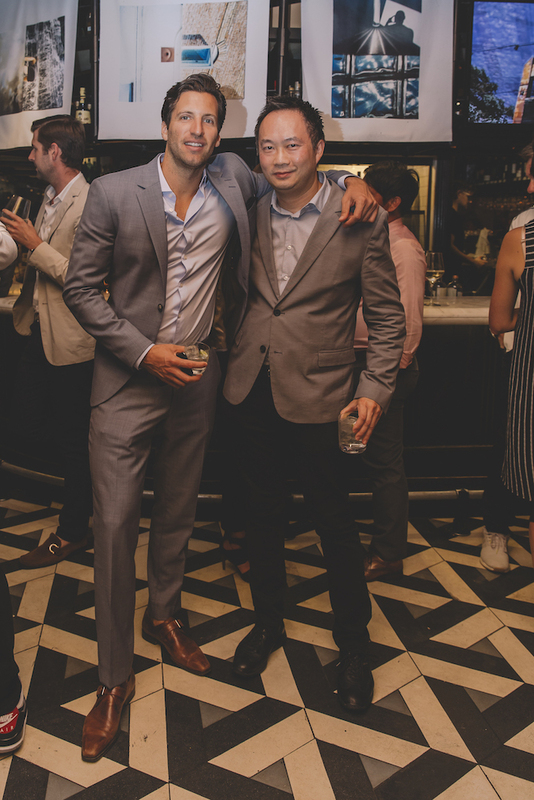 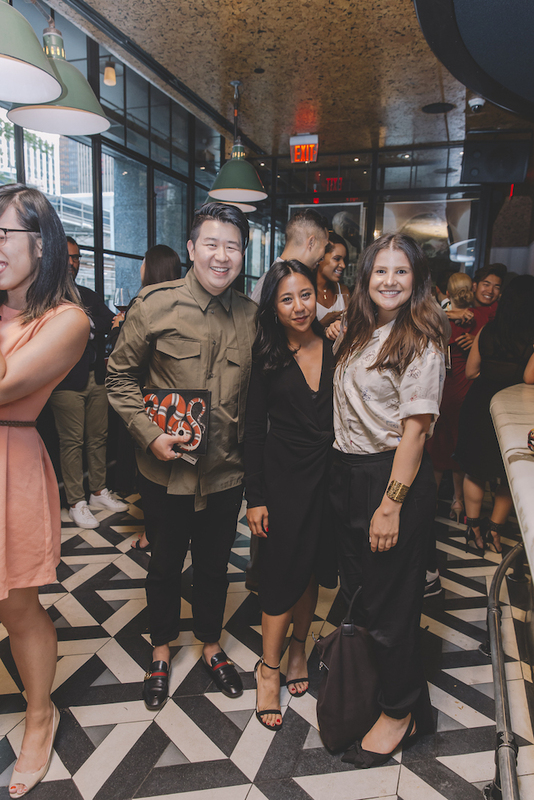 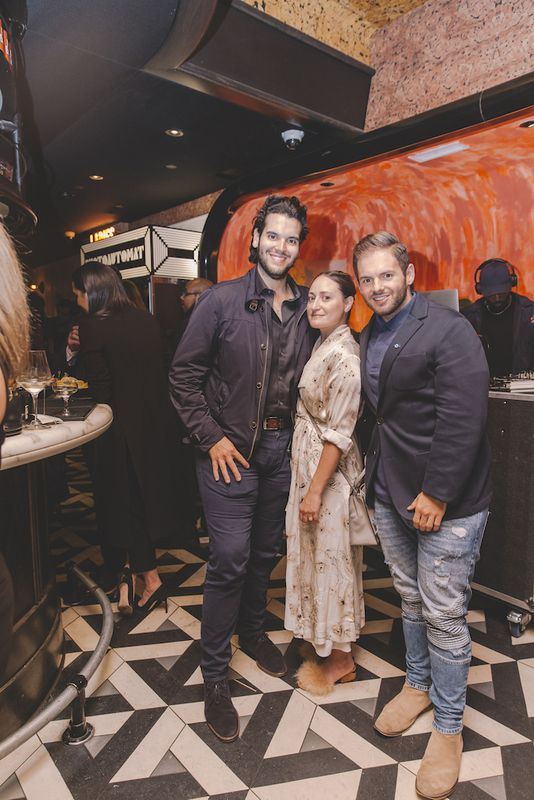 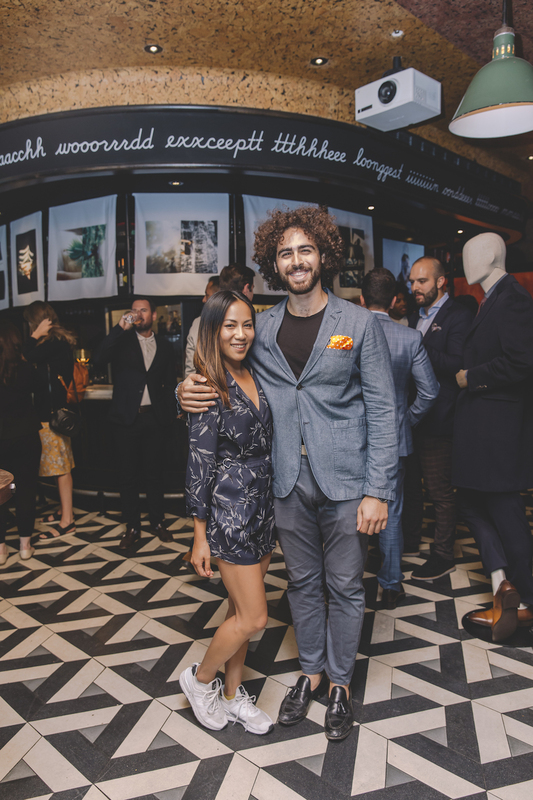 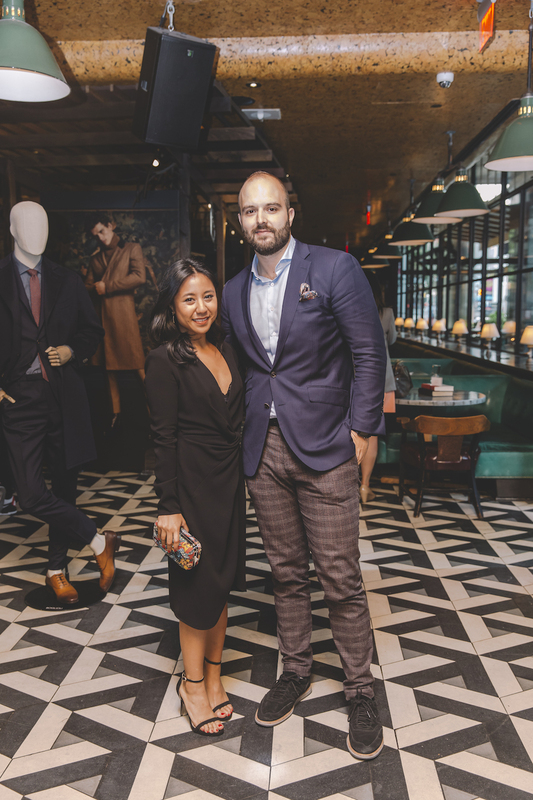 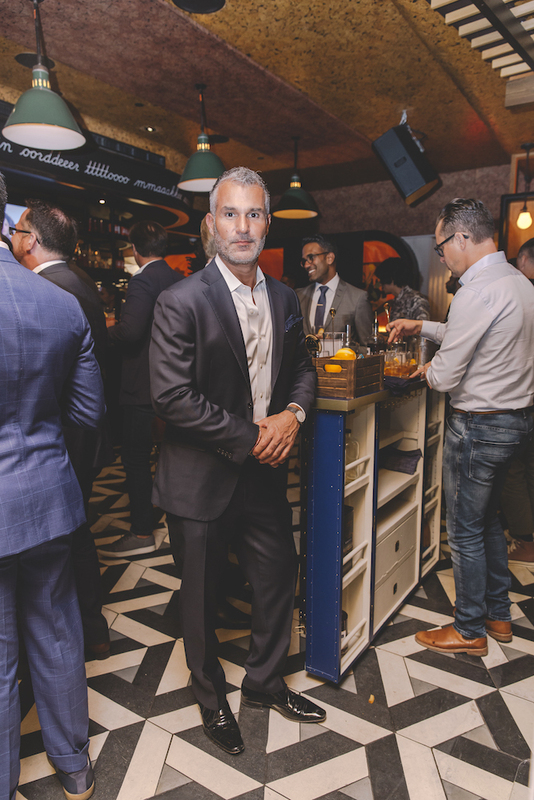 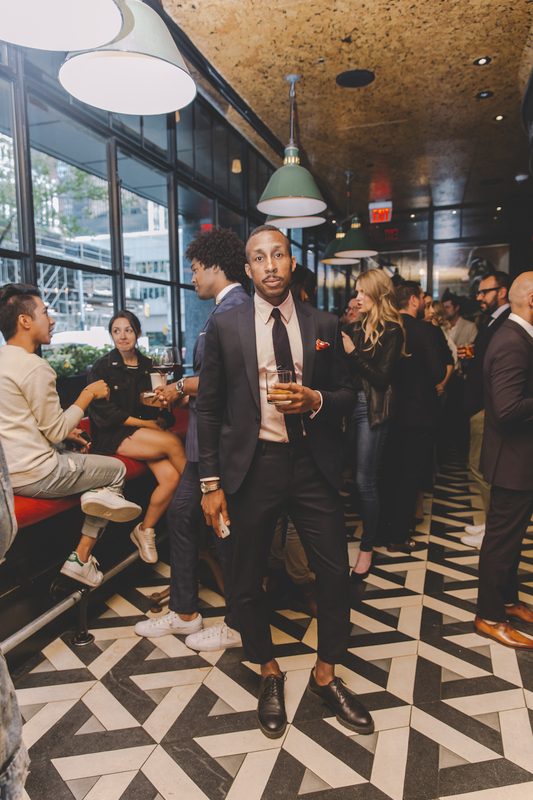 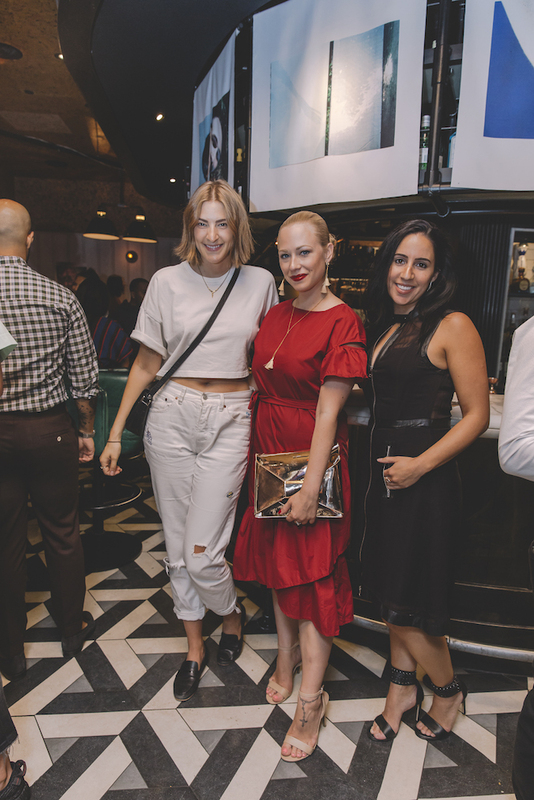 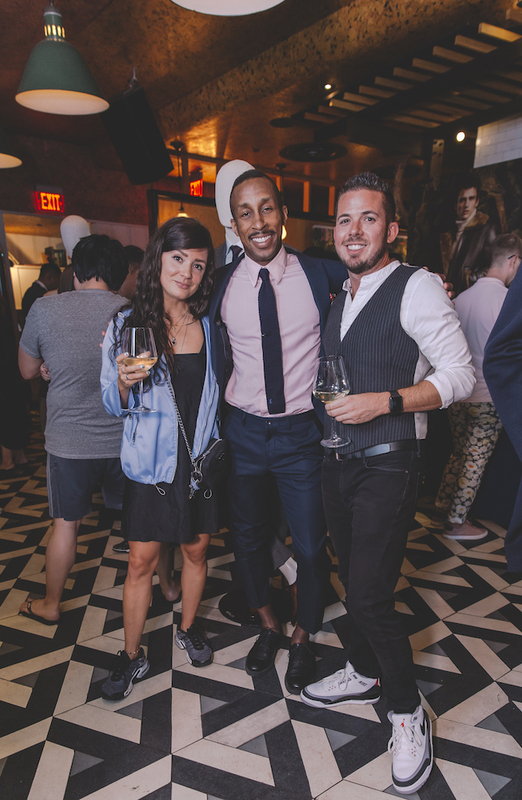 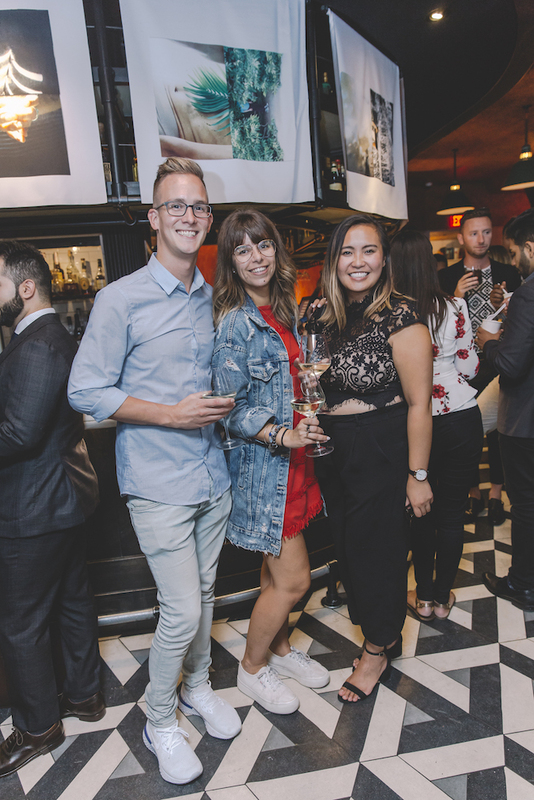 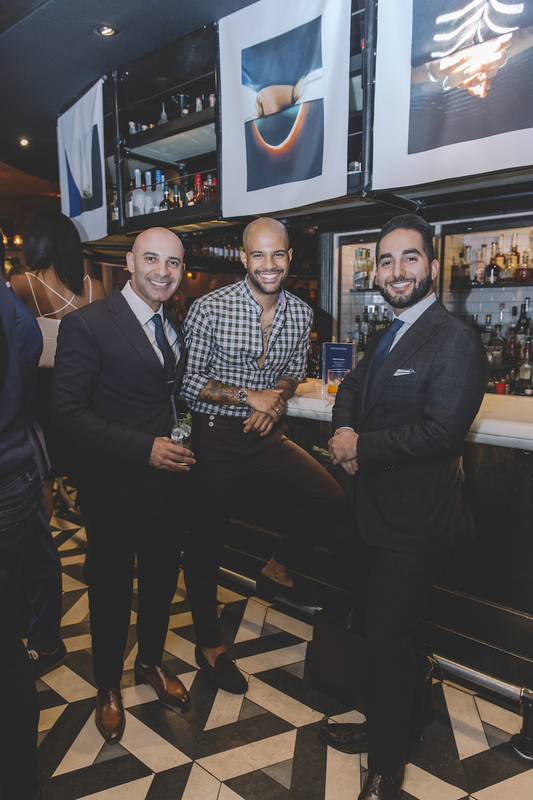 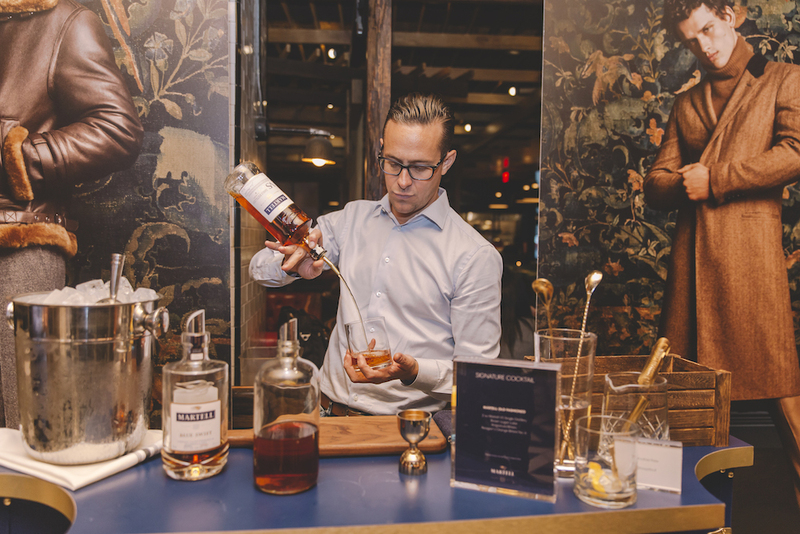 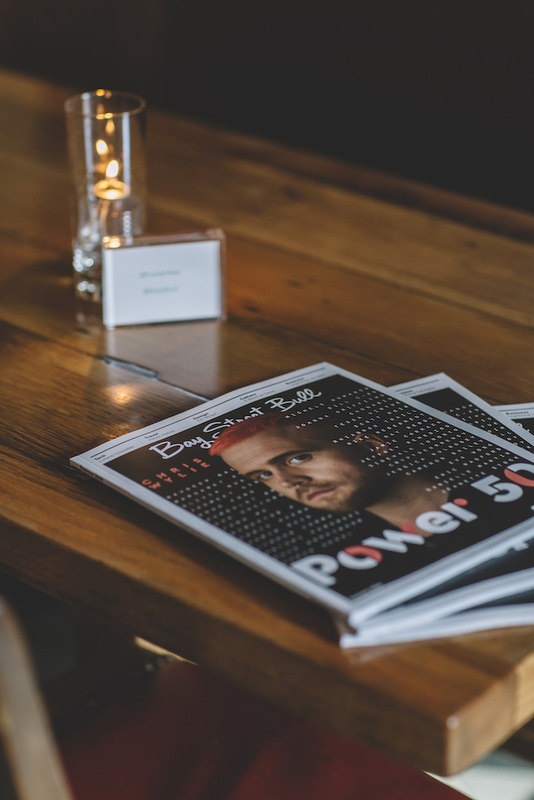 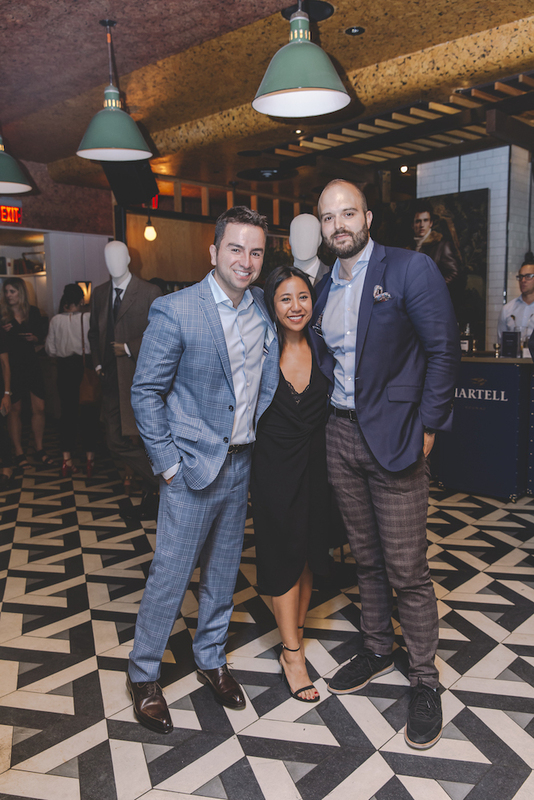 Attendees sipped on Old Fashioneds from Martell Cognac while they found inspiration in sartorial displays (featuring luxury menswear brands Brioni, Berluti, and Boglioli) and mingled into the evening before leaving with new friends and photos from the night’s custom photo booth. 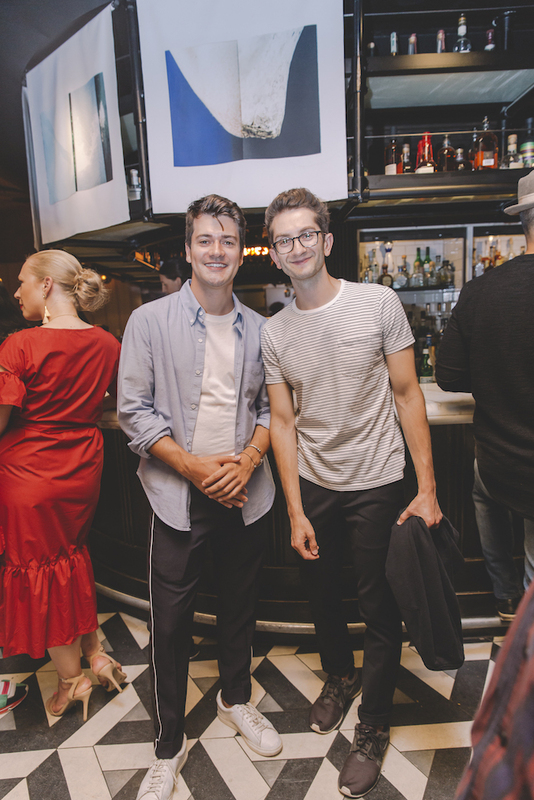 Did you enjoy the evening? 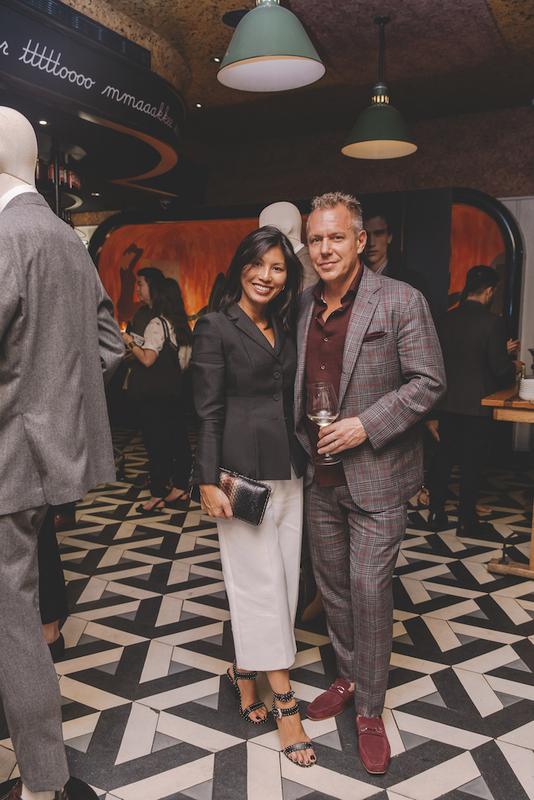 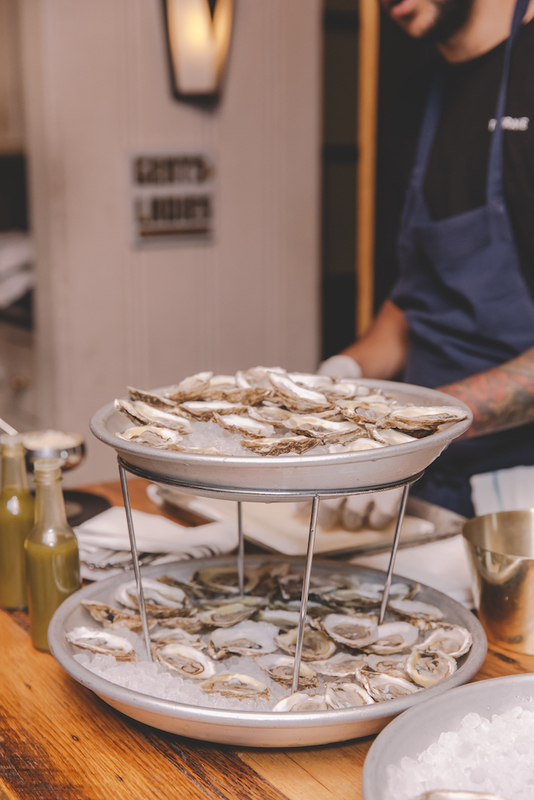 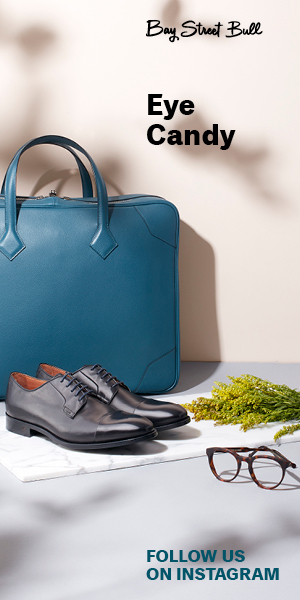 Don’t miss out on future Holt Renfrew events and sign up to the mailing list.